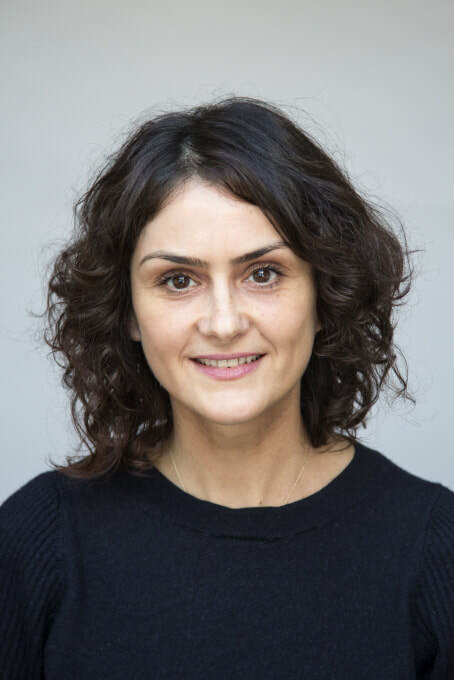 Claire Dabreo trained at the London Institute of Five Element Acupuncture, holds a Licentiate in Acupuncture and is a fully accredited member of the British Acupuncture Council. She undertook postgrad training in acupuncture for pregnancy and birth, is a member of the Acupuncture Childbirth Team in London and part of Hollie de Cruz' London Hypnobirthing Team. Committed to providing the highest level of care, she works with a network of practitioners in other disciplines to ensure the best treatment plan is in place to facilitate a return to health and makes recommendations as appropriate to the individual.